Struggling to find a venue due to the summer (c)rush? No-one says you have to get married in a church, or at a venue where there is both a reception and ceremony area that work together seamlessly. Whilst using such a venue is almost a ritual (particularly in South Africa where you don’t want your guests to drive all over the countryside from your wedding to your reception) convention is there to be broken. And there are so many unusual ideas for venues that couples across the world are beginning to use, in a bid to break the mold. More and more couples are hosting their weddings in anything from a local garden to museums and art galleries. Here is a list of ideas you might not yet have thought of which will not only solve any venue pressures, they’ll also add a slightly unique twist to your wedding. Many museums are in the most beautiful, historical buildings and they just might be persuaded to host your wedding event in one of their halls or rooms (think of the ambience!). Any historic building will suffice as well (unfortunately the Houses of Parliament in Cape Town have, up until now, refused all event enquiries). Think of how the walls and the art can lend themselves to a ceremony, what an unusual backdrop they provide. And a function room can serve as your reception area. More modern art galleries have less conventional architecture if you’re looking for something ‘different’. Not my idea of a perfect venue, nonetheless you can see the effect getting married on a green close to an old tree might have, followed by a reception in the club house. 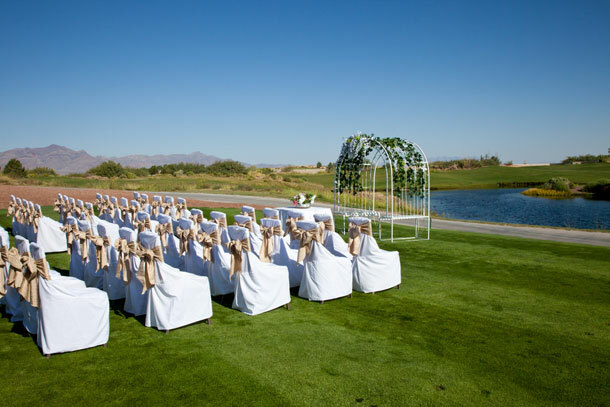 South Africa has countless, each of which has its own unique beauty that would form a wonderful landscape for an outdoor wedding ceremony in particular. Many of the parks have conference centres that easily double as wedding venues (go for the more modern ones, like Bontebok). This needs qualification. I’m not talking any municipal library, but there are a few in each city that would make beautiful or unusual venues – the Rondebosch library in Cape Town, or the Nelspruit downtown library are a couple of examples. I have been thinking how lovely it would be to get married in an art gallery and was thrilled to see it mentioned on your web site under unusual places in which to get married, do you have any ideas of galleries in Johannesburg? Thank you for your assistance, my wedding is on the 28 April 2013.